Cultural heritage. 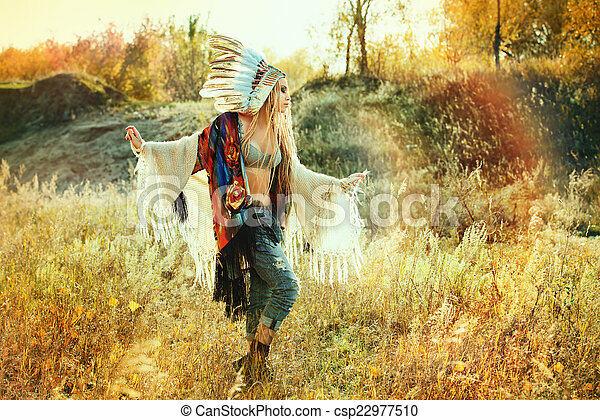 Beautiful girl in style of the american indians dancing in the rays of the autumn sun. western style. jeans fashion. Beautiful girl in style of the American Indians dancing in the rays of the autumn sun. Western style. Jeans fashion. Sign indicating a building protected as cultural heritage in Germany. 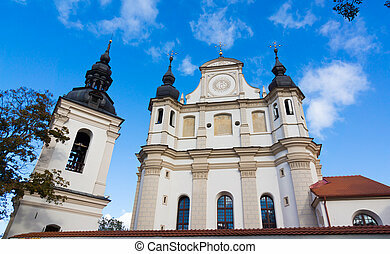 Church in Keszthely, Hungary. Architectural theme. Cultural heritage. VILNIUS, LITHUANIA - SEPTEMBER 26: Cultural Heritage Center Museum of Architecture at day time on September 26, 2014 in Vilnius, Lithuania. 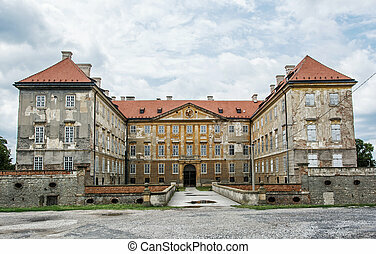 Old castle in Holic, Slovak republic. Cultural heritage. Architectural theme. Historical object. 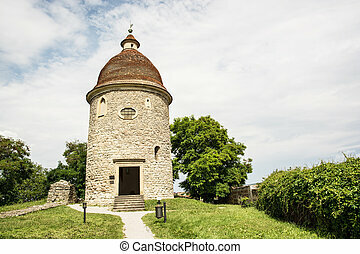 Romanesque rotunda in Skalica, Slovak republic. Architectural theme. 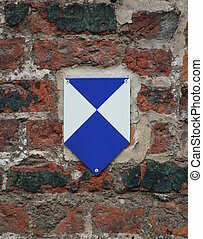 Cultural heritage. Travel destination. Beautiful place. 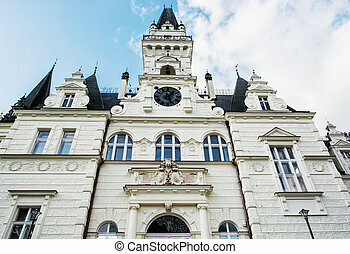 Beautiful Budmerice castle in Slovak republic. Architectural theme. Cultural heritage. Beautiful place. Travel destination. 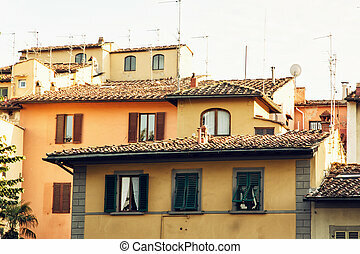 Old houses in Florence city with TV antenna. Tuscany, Italy. Cradle of the renaissance. Cultural heritage. 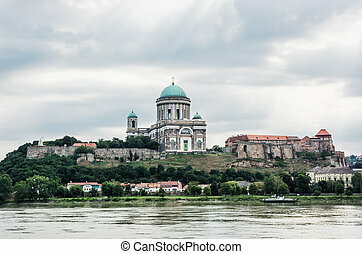 Beautiful basilica in Esztergom, Hungary. Cultural heritage. Travel destination. Largest building. Place of worship. Religious architecture. 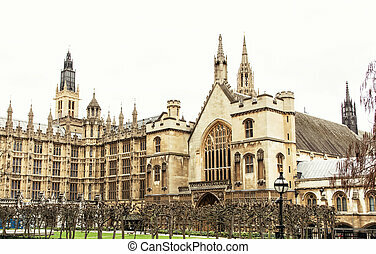 Westminster palace in London. Great Britain. Cultural heritage. Travel destination. 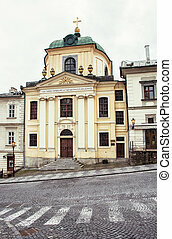 Evangelical church in Banska Stiavnica, Slovakia. Cultural heritage. 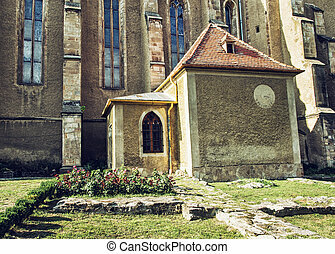 Religious architecture. 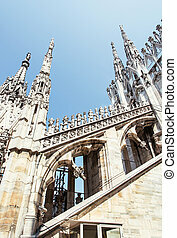 Milan cathedral (Duomo di Milano), Italy. Cultural heritage. Largest cathedral. 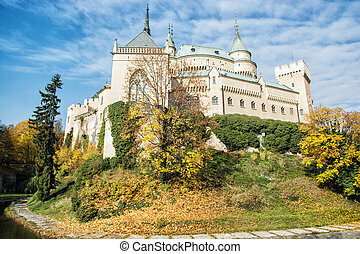 Bojnice castle in Slovak republic. Cultural heritage. Seasonal scene. Autumn trees. 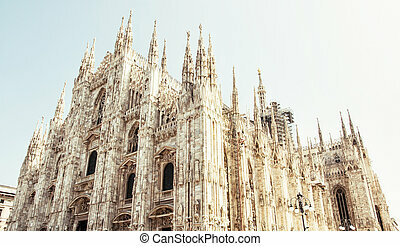 Milan cathedral (Duomo di Milano), Italy. Religious architectural theme. Cultural heritage. 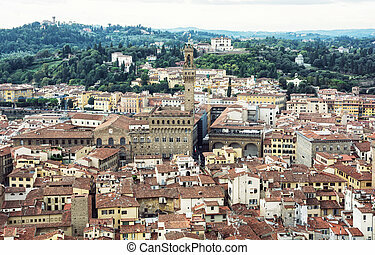 Palazzo Vecchio (Old Palace), Florence, Tuscany, Italy. 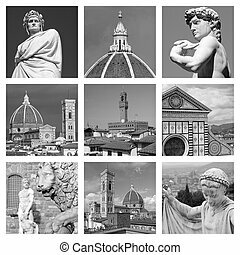 Cultural heritage. Urban scene.